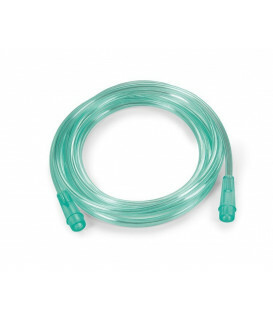 The Salter 1600Q "Quiet" Cannula virtually eliminates flow noise. 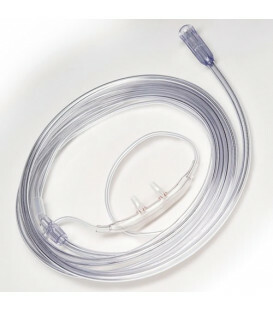 These cannulas includes a 7-foot crush and kink-resistant supply tube. 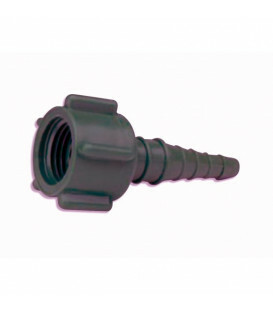 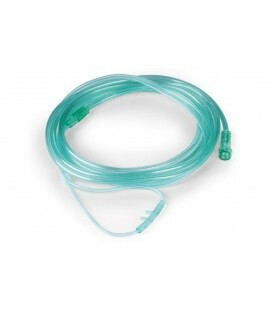 Salter 1600Q Cannulas are designed for oxygen flows up to 8 LPM. 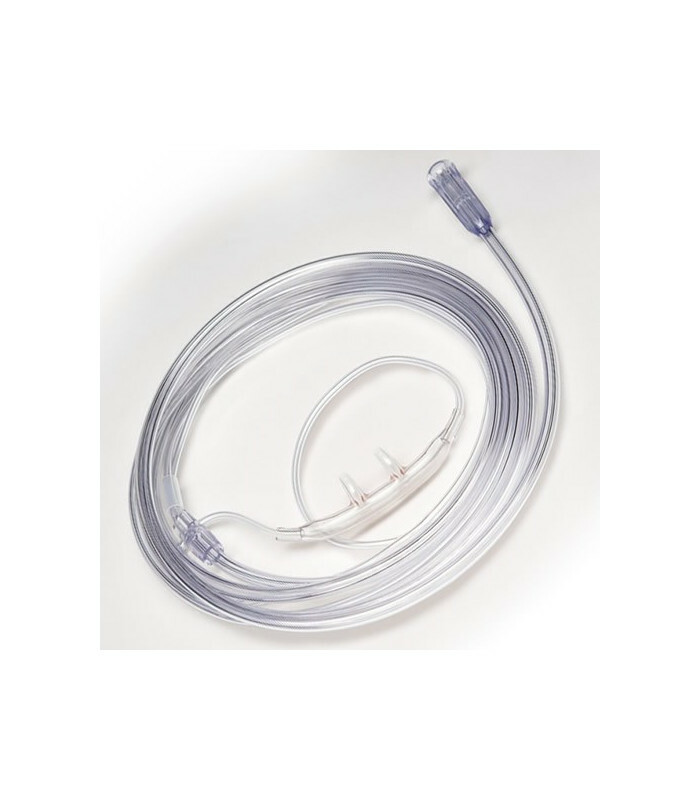 The clear and light cannula Salter 1600 Q incorporates a piece anatomically designed sole that eliminates the need for irritating joints. 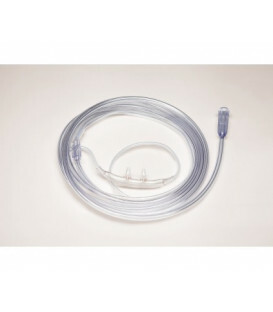 The supply tube 7 feet (approximately 2.1 m) includes a three-channel design, resistant to crushing and deformation; while the set "over-the-ear" is placed around the head ensures secure positioning, allowing greater freedom of movement, regardless of movements and loss of oxygen. 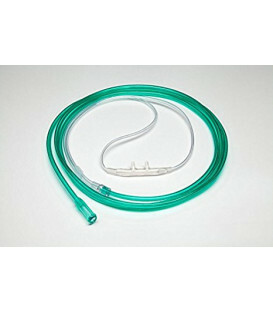 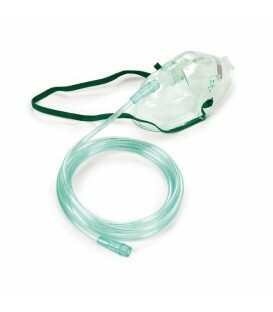 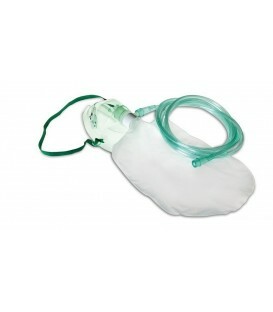 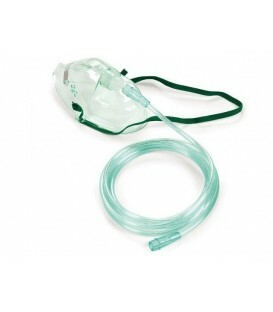 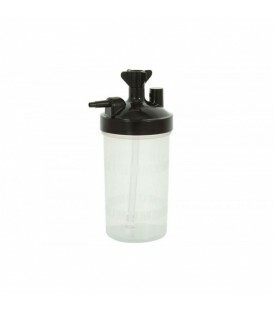 USE: The cannula Salter 1600 Q "Quiet" is suitable for flows up to 8 LPM.